The Key School, Anne Arundel County’s largest private school, nurtures young minds on its century-old campus. Many original buildings are still in use, including the early 1900s mansion that holds part of the lower school. This building, iconic on the campus, is also the oldest. It required an addition and significant interior and exterior upgrades to meet contemporary needs. 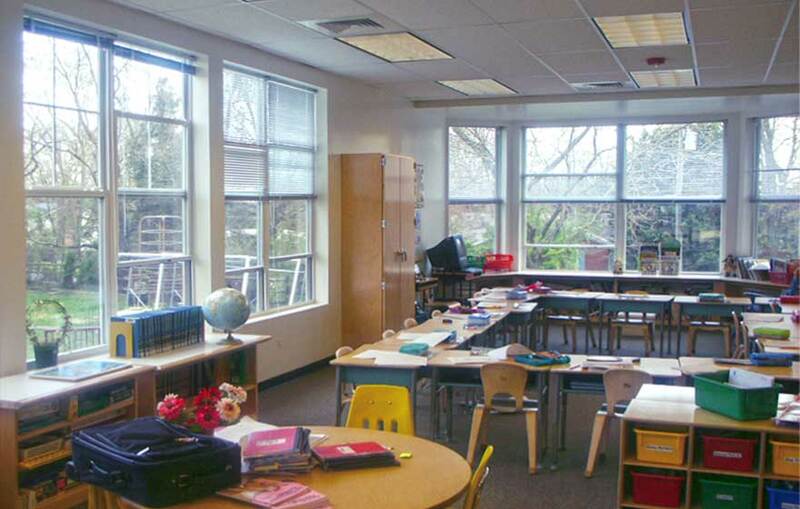 The school also required an addition to a separate lower school building to accommodate its growing student population. 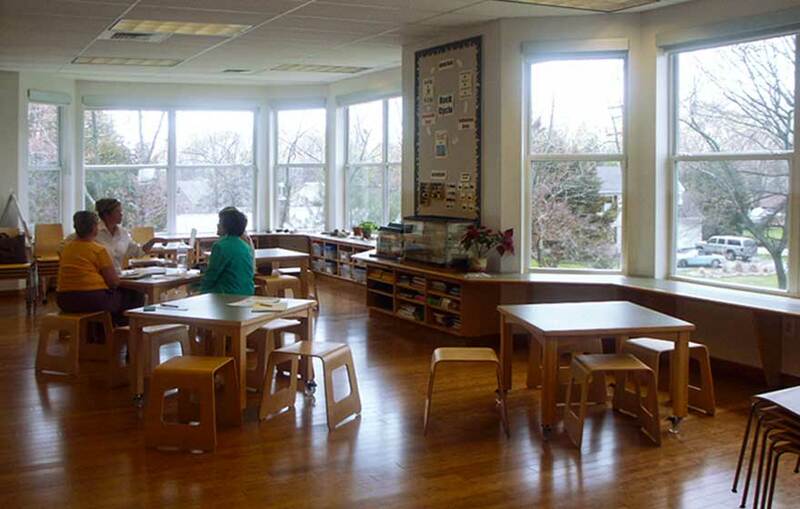 Studio 343 navigated design committees and extensive code issues in the historic mansion building to revitalize the library, classrooms and administrative areas. In the second project, a two-story addition to the school building, the school gained much-needed classroom space and a science lab featuring custom millwork that creates a “studio” environment. The addition borrows architectural detailing from the historic mansion house, integrating the new structure seamlessly into campus.